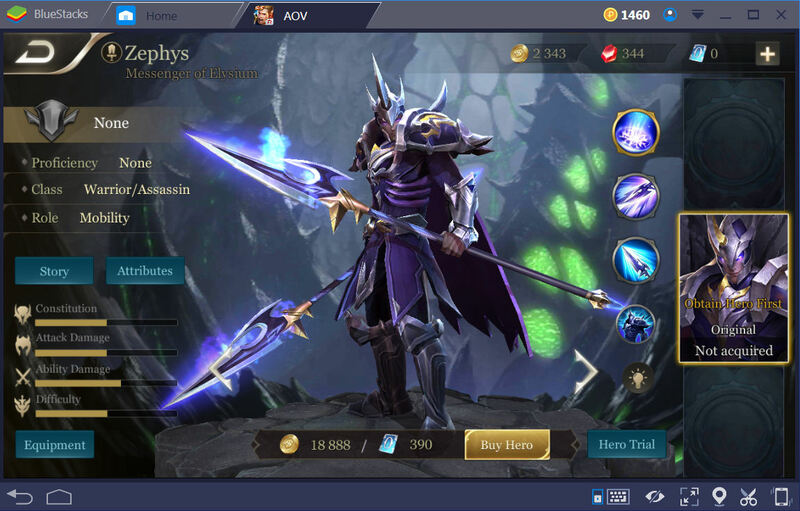 When it comes to tank type heroes in Arena of Valor, you have several options. The standard is to be a “punching bag”. Tank setups like this usually don’t do much damage. The problem is who truly wants to do that?!! Another role as a tank in this game is to make sure your opponents don’t run away as much as possible so your teammates can help kill them off. The problem is that many heroes already have that ability. In Arena of Valor, the game tells you that kills are not the most important part of the match and this is true. However, as any hero type, you’d want as many kills as you can get!! For this to hold true for various tanks, many are setup to have 2 classes. As you’ve guessed, it is tank and some other class. Some are also listed as warrior, mage, and etc. Do note that some single class tanks can be lethal too. But now the question becomes which heroes can tank and provide kills for you without too much difficulty? 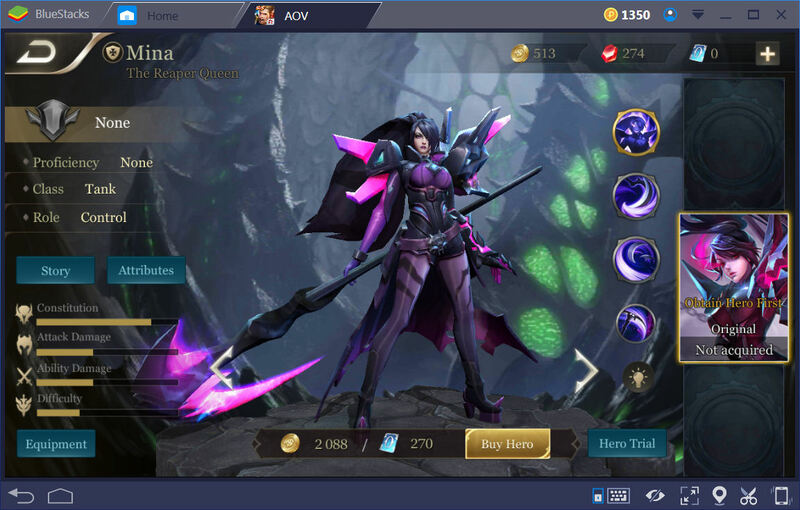 So here you’ll be shown the best 5 tanks Arena of Valor can offer. From there, it’s a matter of what you prefer doing in the game as a tank. Ok, bring ON the tanks!! Of course, a few things have to be mentioned before starting. First and foremost, you WILL get various results due to different equipment and play styles. So after reading the advice given here, IF you decide to change something or try something different, no matter how puny it may seem, the results will change too. Next, what you’re playing Arena of Valor on is also a determining factor to things. In this case, the game is being played on Bluestacks. There’s a good chance you’ll get different results if you’re using a mobile device. Lastly, these are deemed as the best 5 tanks for several reasons. Like ANY “Top X” list, there’s a good chance someone is bound to disagree with it. That’s fine and there’s nothing wrong with that. This is a “take it or leave it” type of setup just like everything else in the game!! It’s ALWAYS your choice. These tank heroes are listed in no particular order. The item build that was used during testing will also be included. Skud is listed as a warrior and a tank. The tricks for Skud are to combo his skills and have plenty of attack speed. The attack speed boost is to try to reset the passive skill quicker. Wild Beast Fury resets the cool down (CD) of Furious Charge. This will help keep you within range of your target(s). Use Furious Charge to get in close to an enemy. Then boost yourself immediately with Power Glove followed by 1 or 2 basic attacks. Then use Wild Beast Fury to try to finish them off. The Furious Charge skill should already be reset and ready to use instantly. So don’t let your opponent(s) just run off!! Sonic Boots for armor, movement speed and enemy basic attack reductions. Spear of Longinus for CD Reduction, armor, and armor reduction for targets hit by your attacks. The Aegis for CD Reduction, armor, and attack + movement speed reductions for the attacker(s). Blitz Blade for attack speed, life steal (vamp effect), and Chain Lightning!! Mantle of Ra for extra damage. Do note you want to keep your opponents close as a tank. Ancestral Glory mostly used to help keep Skud alive!! This can be swapped if you so choose. Thane is listed as a tank and a warrior. As to why his class is the reverse of Skud’s, we were told not to ask!! Don’t rely on his passive too much. It has a very long CD and you wouldn’t want to purposely get your HP that low just to trigger it. It’s there and it’s fine so you don’t have to worry about it. Use Valiant Charge to get in close. Use Avalon’s Fury to slow them and do more damage. The better bet is to NOT use King’s Glory unless you’re sure you’ll get a kill from it. So at around 30% to 35% of the target’s HP, let it rip!! Rankbreaker for the CD Reduction and the high amount of armor pierce. Gilded Greaves for the resistance and magic defense so magic based attackers can’t hit so hard!! The Beast for +100 attack damage which is used to boost the 25% life steal (vamp effect). Hercules’ Madness mostly for the shield but the armor and magic defense boosts help too!! Shield of the Lost for the HP and armor boosts and to slow the enemies’ attacks. Fenrir’s Tooth is an excellent combination item for the King’s Glory skill. Mina is listed as a tank only. That’s okay, since she can be lethal and keep opponents close. In keeping opponents close with Death Scythe and Dark Dominion, you’ll have better chance of triggering her passive. Both skills draw multiple enemies to you and Dark Dominion makes them attack you. But note that the range on both skills is not big and Death Scythe needs aiming. Dark Dominion helps keep you alive by reducing the damage of effected enemies. You can try to combo Death Scythe and Whirling Scythe or Dark Dominion and Whirling Scythe. Frost Cape for CD Reduction, armor, and to reduce the opponent’s movement speed. Mail of Pain for an armor boost, HP boost, and to send physical damage back as magic damage. Ancestral Glory mostly used to help keep Mina alive!! This can be swapped if you so choose. 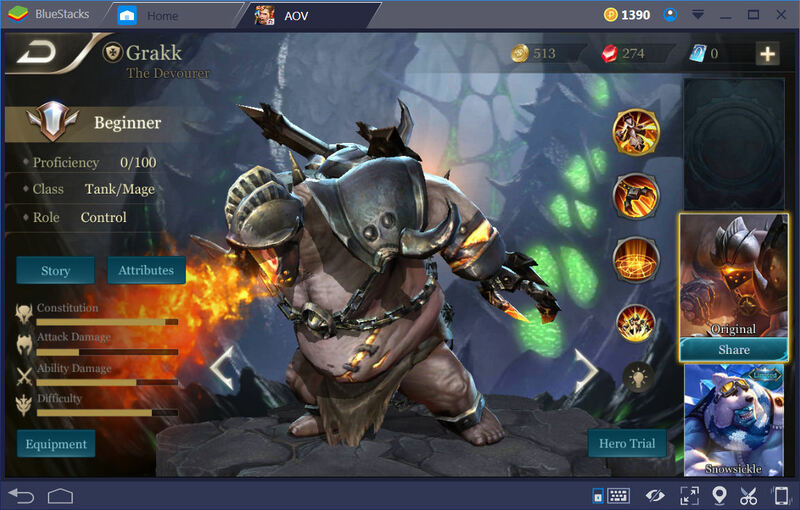 Grakk is listed as a tank and a mage. Although his passive can be fun, don’t rely on it too much. The fun part to Grakk is the Devil’s Chain skill. You can use that to drag an enemy away from a defense tower or into your own tower. But make sure you aim that thing!! As a mage, Grakk can hit really hard with his skills. The World Devourer skill is a multi-hit skill. So using that with a spell vamp item works very nicely!! A good skill combo is Devil’s Chain and Earthquake. If the target(s) is (are) attempting to run away, use World Devourer but be quick since it’s range is not big. Enchanted Kicks for the magic penetration. Rhea’s Blessing mostly for the spell vamp but the CD Reduction and shield helps too!! Berith’s Agony to gain 10% CD Reduction and more armor. The passive comes in handy but its damage will reduce along with the target’s HP. Gaia’s Standard for a nice HP boost and some extra HP regeneration. 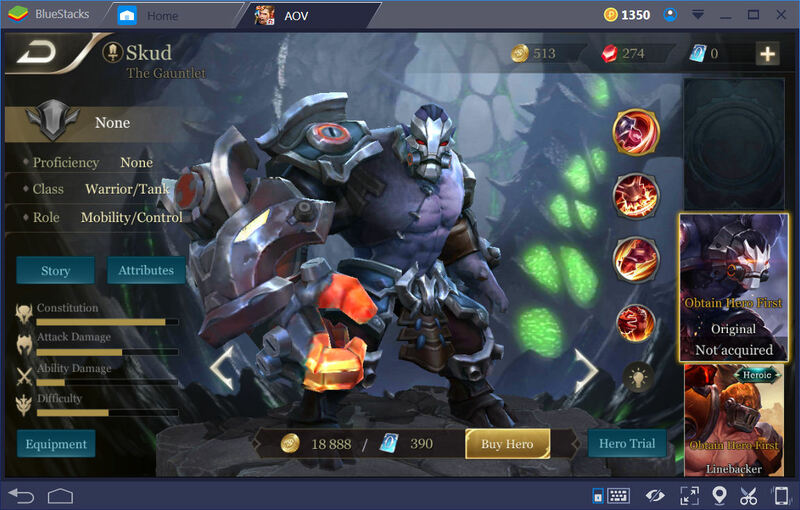 Ancestral Glory mostly used to help keep Grakk alive!! This can be swapped if you so choose. This item must seem pretty popular by now!! 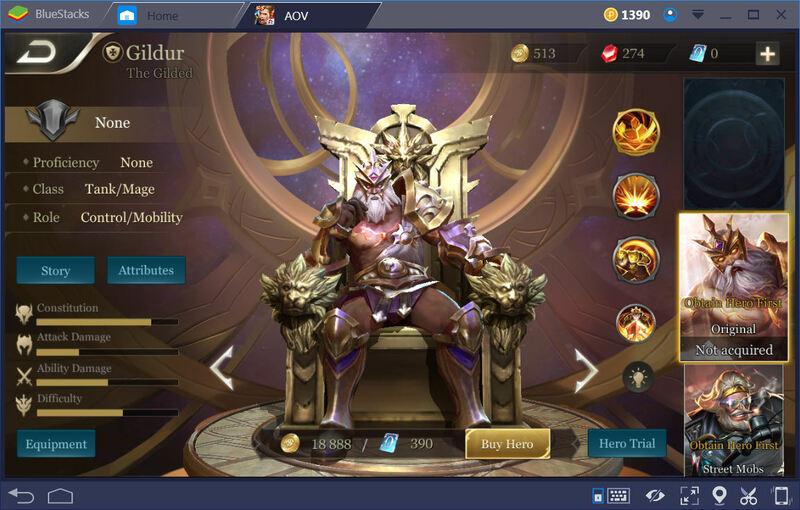 Gildur is also listed as a tank and a mage. His passive is handy because its range is rather far. He can be a bit tricky to use but when mixed with spell vamp items, he can be very hard to kill off. Use Siege to get in close but make sure to use at least 1 basic attack. That’ll give him some HP from the vamp effect very quickly from items. Quickly use Extravagant for the stun and some basic attacks. Use Indulgence as a finisher for any opponents trying to run away. Just don’t try to move while using Indulgence. Again, the range of Indulgence isn’t large so do be quick to spot enemies trying to run away. Loki’s Curse because it’s first passive is a nice extra hit when combo attacking as described above. You can swap this for something else if you like. Enchanted Kicks for the magic penetration (pierce which ignores magic defense). Hecate’s Diadem is for the ability power and the magic pierce. Apocalypse is for the CD Reduction and the passive for an extra hit. Holy of Holies for the HP and ability power boosts. This can be changed if you like. On a side note, Gildur has some of the niftiest quotes!! Keep an ear open for the one about the weight of his armor!! Hope you had fun reading this Tank Hero Guide and find it helpful. 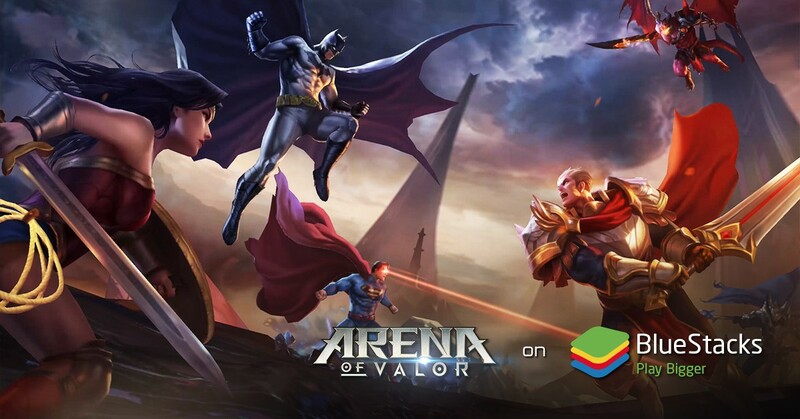 Start Playing Arena of Valor on Bluestacks now! 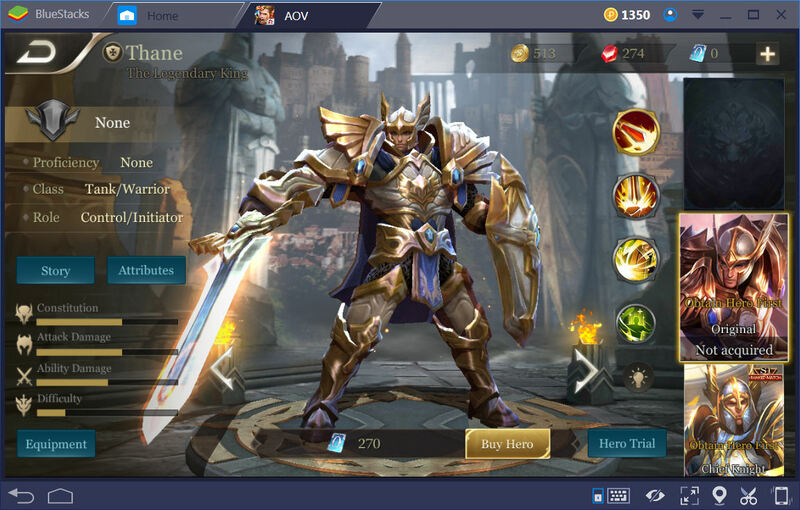 Few other articles about Garena AOV: Arena of Valor that you might find useful: Arena of Valor Beginner Guide.